Update 3 Sept: Use the code "XEN<3" for 15% off the items reviewed below. Offer ends 8 Sept 2016, Worldwide delivery available! 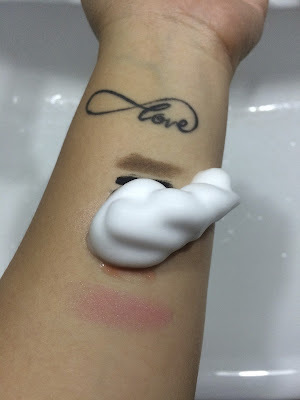 I've finally tested all the products Wonect sent me for August! Whilst they were sent to me complimentary, all opinions are honest and of my own. 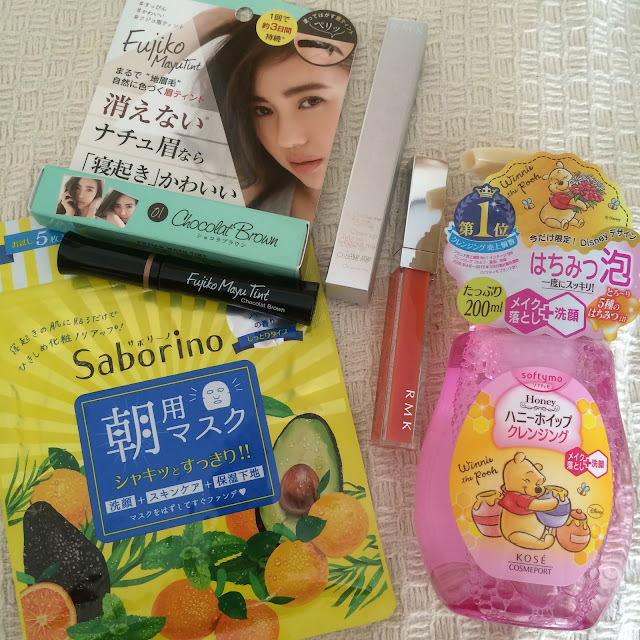 First up, the skincare products! I've never heard of morning masks (without the need to pre-cleanse the face) until now! Saborino Morning Masks are meant to be used that way, they are an all-in-one: face wash, skincare (tightening which reduce puffiness) and moisturizer. Just pop one on when you get up or whilst still snoozing in bed. Instructions say to leave on for at least a minute, I had mine on for about 5. So what's in it? For cleansing- apple fruit acid, tightening- peppermint extract, cucumber extract, tea tree leaf oil and grapefruit leaf oil, and for moisturizing- collagen, hyaluronic acid, orange oil, avocado extract and honey. Saborino masks are folded but do not stick together when taken out. Nothing more annoying than accidentally pulling out 2 sheets and "contaminating" the second when you only need one. The mask looked a little small initially but it does stretch out. The mask has a light minty-tea tree scent which I found energizing in the morning. On the skin it tingles slightly, however it doesn't irritate my sensitive eyes at all. The scent does linger and it's not as "wet" as other sheet masks which I've used, but then again it's not meant as a moisture mask. 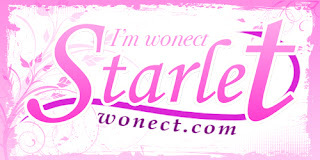 Overall, I found it super easy to use, my face was clean and I experienced no irritation at all. Really great for mornings when you need an extra pick-me-up but are short on time, also on long haul flights before landing. 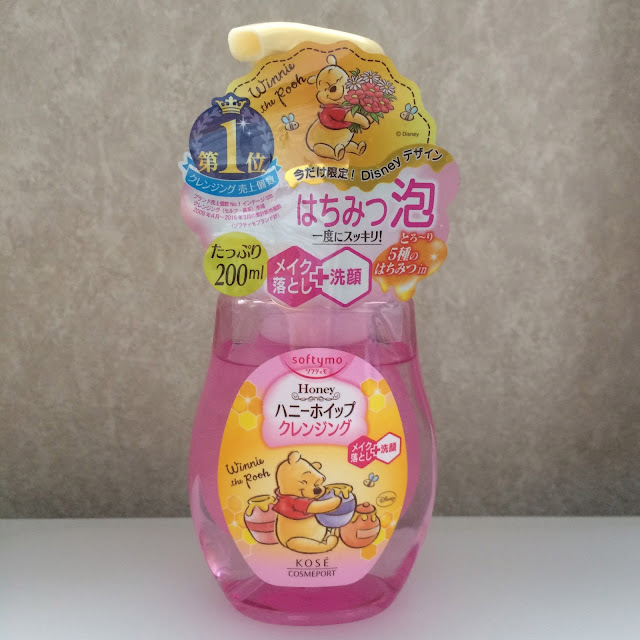 Aside from the latest in sheet masks, I also got to try a top ranking cleansing product- Kose Softymo Honey Whip Cleansing Foam. I've seen it many times at drugstores but I never picked it up as I felt it would not be suitable for my skin (sensitive, acne-prone, and I prefer natural/no parabens). Looking at the pink and adorable packaging, I just assumed it was laden with synthetic and drying ingredients. Oh, how wrong I was! 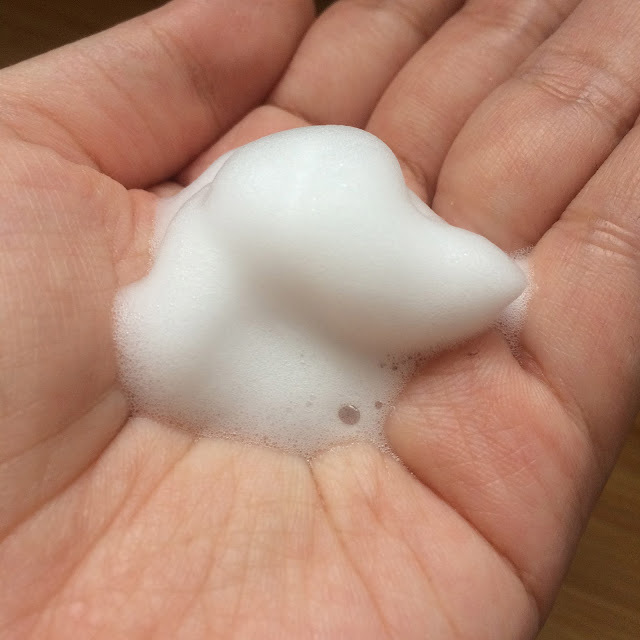 This foam claims to be a makeup remover and cleanser all in one, you can use it with dry hands and after massaging the foam in, rinse it off thoroughly. Key ingredients include- 5 types of 100% pure honey (lavender, damask rose, lycium, orange blossom and lychee) and glycerin for rich moisturizing properties. 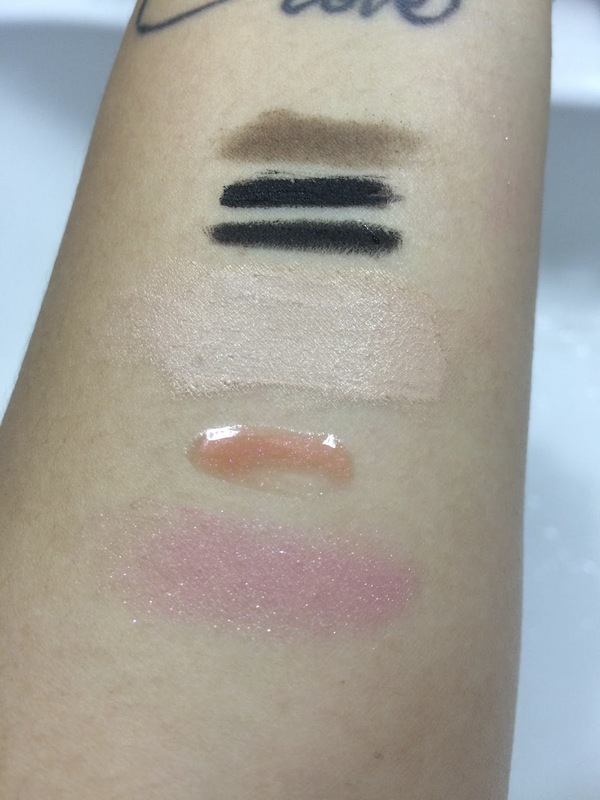 Top to bottom: Eyebrow powder, Maybelline Gel Liner (love this! super black, long-lasting and doesn't smudge), Clarins Kohl Pencil Liner, Clarins BB Cream, RMK Lipgloss and Chanel Joues Contraste Blusher in Rose Tourbillon. The liquid pumps out as a dense foam, sorta like whipped cream and pillowy to the touch. I massaged it in with ease and rinsed off with cool water. 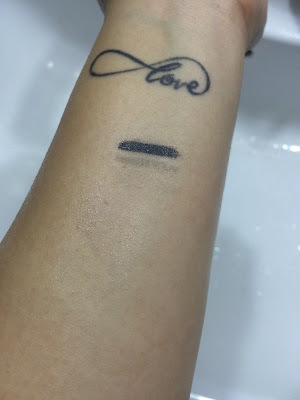 As you can see, it took off the powders without difficulty but the eyeliners still remain as well as a hint of the BB cream. 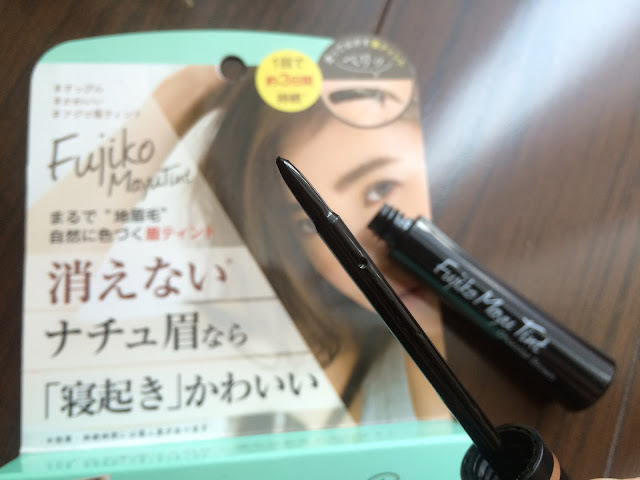 That said, the eyeliner is crazy hard to remove (water-based doesn't work, it only moves with oil) and if you use light makeup, this could function as both your makeup remover and cleanser. 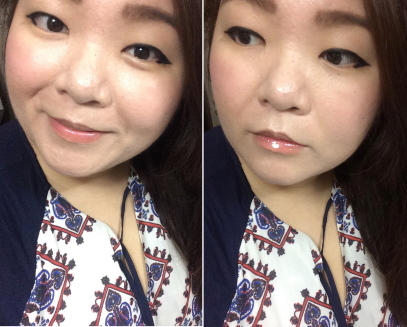 On days when I use a compact powder instead of BB cream, I don't even need to double cleanse. I like that the Softymo Honey Whip Cleansing Foam is free of preservatives(parabens), mineral oils, silicones, ethyl alcohol and colorants. Even the floral honey scent is natural! I would never have guessed that this was a "gentle" cleanser based on it's packaging. Because gentle and natural products are usually housed in more basic/generic packaging. I have been using this for 3 weeks as my morning cleanser and also nightly second cleanse (after cleansing oil). Very gentle, no irritation and soft skin after each wash.
Next up, the 2 makeup products! 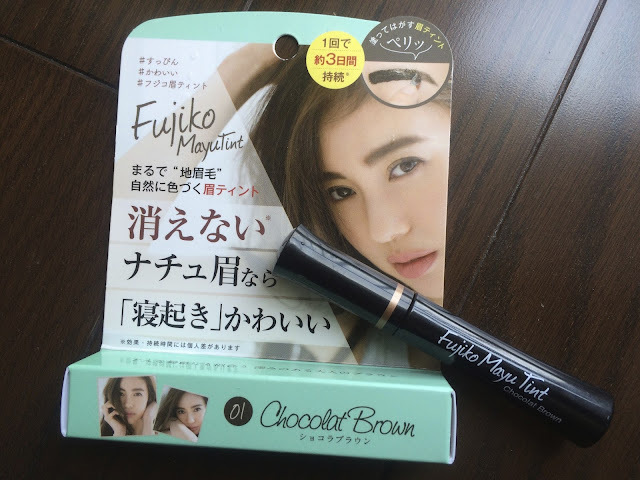 The first is the Fujiko MayuTint in 01 Chocolat Brown which is very popular (saw it on many Japanese instagrammers page). Whilst my eyebrows aren't sparse, I still need to fill them in, else I end up looking unpolished and incomplete. I can step out of the house without eyeliner but definitely not without filling my brows. The end result was so much better than I anticipated! At first I was worried it would be too dark, but the colour was definitely natural, even and matched my hair colour well (medium brown). It was so easy to use and my brows lasted for 5 days before completely fading off. I highly recommend this as it saves time not having to do my brows daily, and on top of that I look polished even sans makeup. Love! 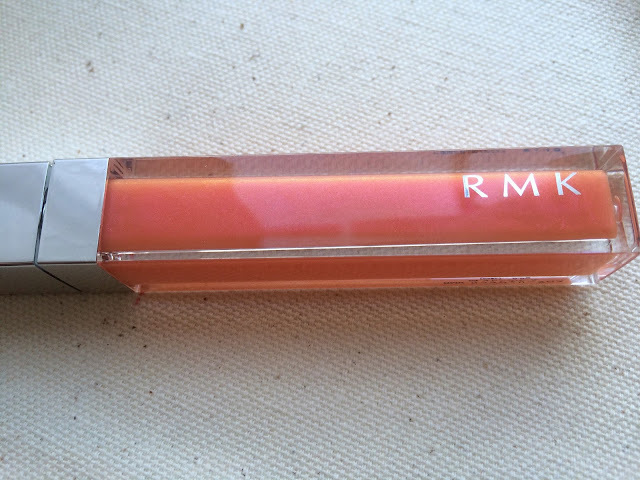 Lastly, I also received the RMK Lip Jelly Gloss in 04 Orange Pearl. This lip gloss is one of the top ranked beauty products on @Cosme for the first half of 2016 (read more here). From their website- "A colour whose tone is so sheer, so pure, it positively bursts with lustrous juiciness! Our newly developed spatula allows you to apply a highly concentrated moisturizing gel in great abundance for full and captivating lips." The applicator is rather unique, it's a silicon foot which is kinda shaped like a spoon. It makes for easy application and I can easily clean it. I wore it on bare lips and I found the formula to be moisturizing and whilst it was glossy it didn't feel tacky or overly sticky. I liked that it made my lips plump and juicy, and there was micro-glitter (you can see it in the swatch above) but wasn't visible once on unless I stared really closely. 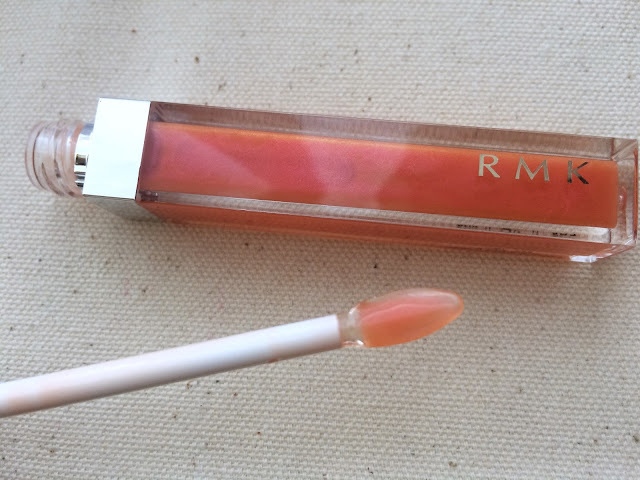 I could not detect any scent nor taste in the RMK Lip Jelly Gloss.